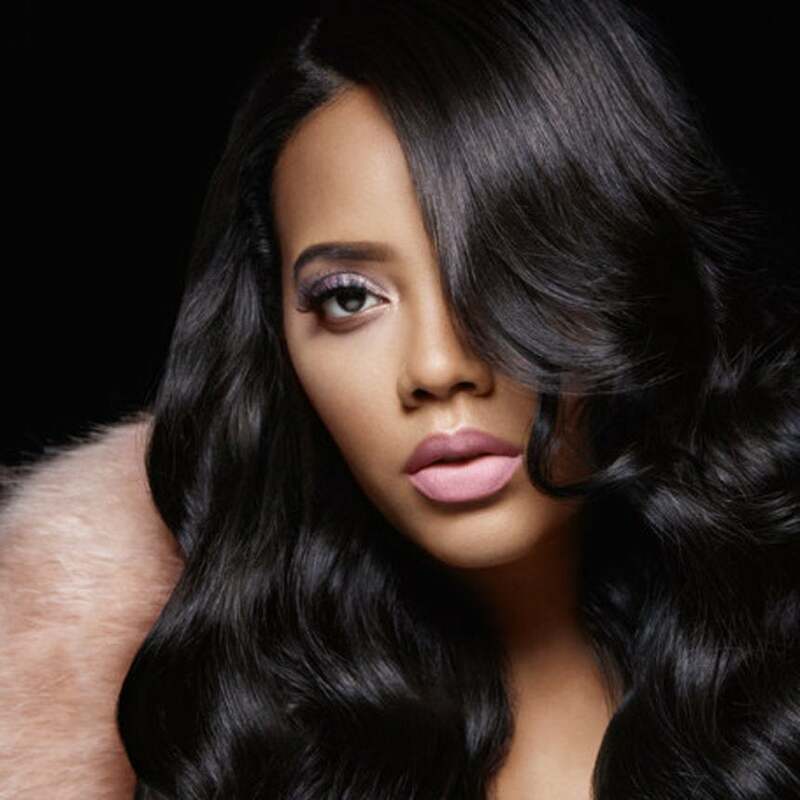 The First Official Photo of Angela Simmons' Son Is Here! Simmons envisions the Lip A.R.T customer as someone as ambitious as herself. The 29-year-old gave birth two weeks ago and she's already back to her slaying ways! The reality star is enjoying every second with her new little bundle of joy. Simmons is now a mom to a sweet baby boy with fiancé Sutton Tennyson. 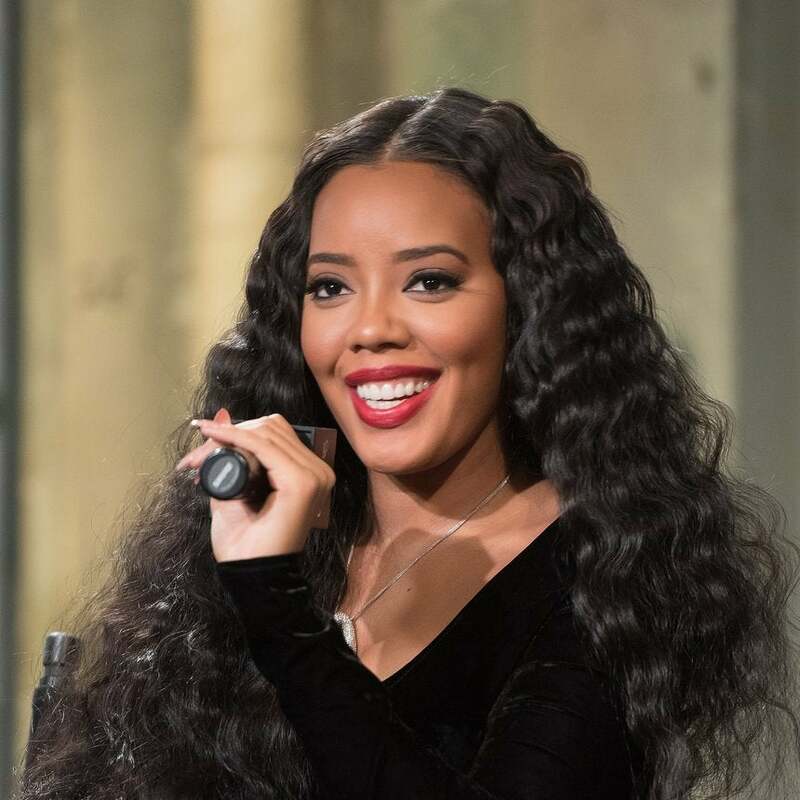 Angela Simmons Gives Birth To Baby Boy and Shares the Sweetest First Photo Ever! 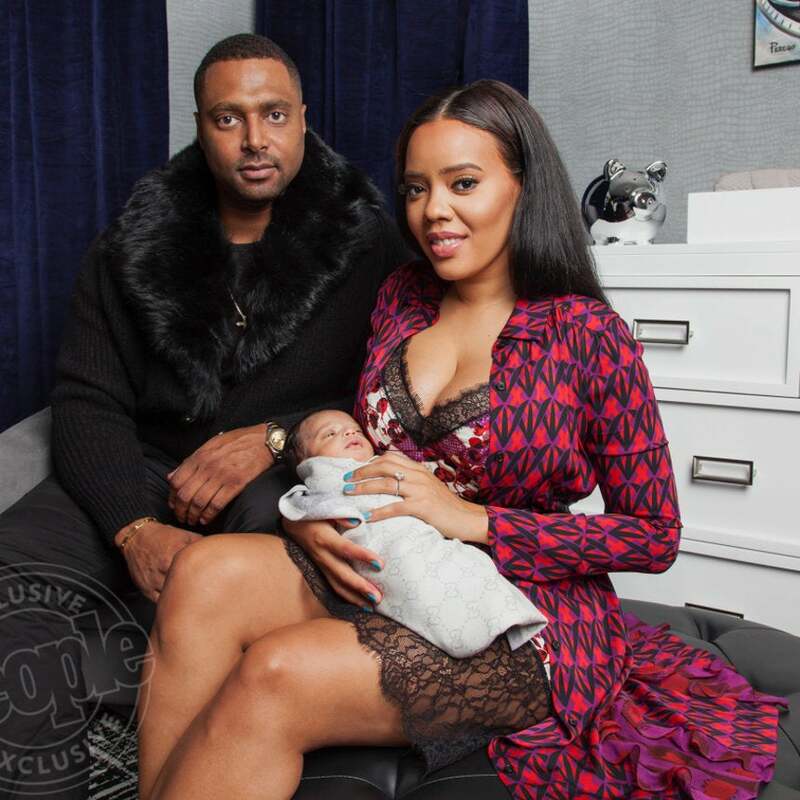 Angela Simmons’ baby boy has arrived and made his first Instagram appearance. 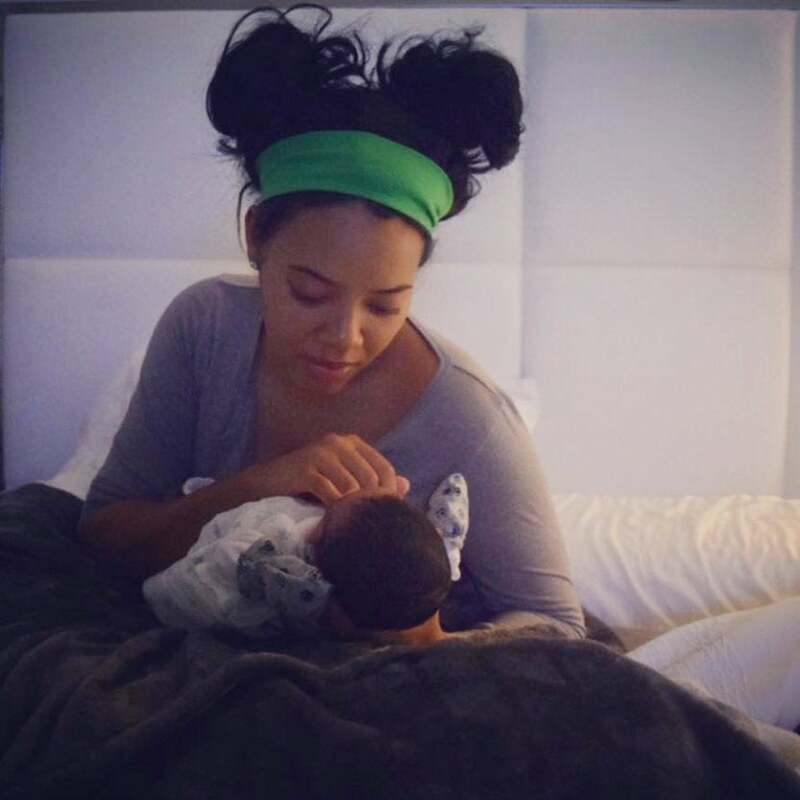 Angela Simmons' bundle of joy has finally arrived! 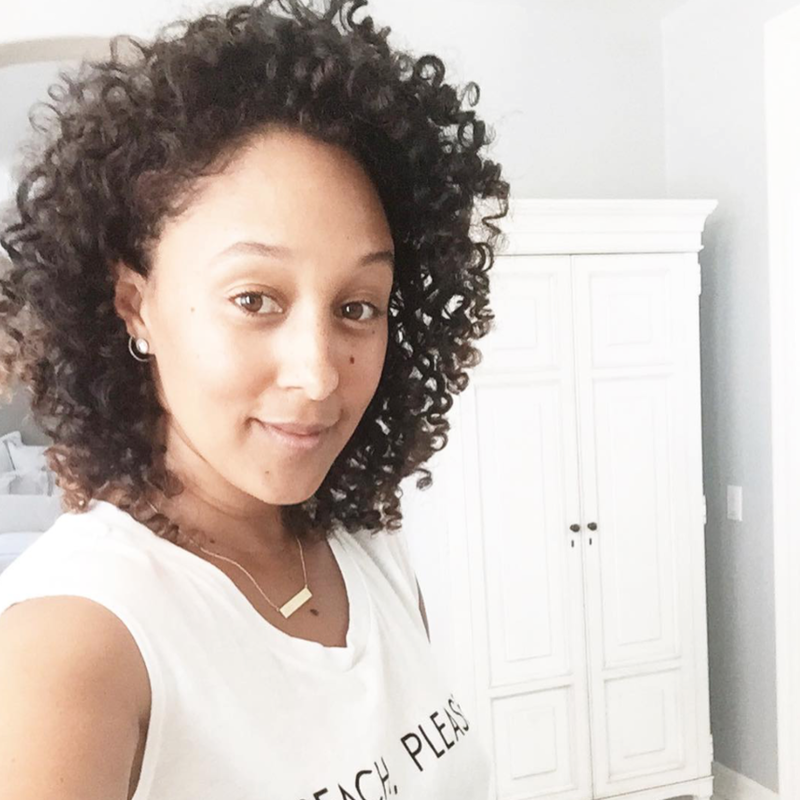 The new mommy has always been a fashionista, so it's no surprise that she turned heads with her sporty and chic maternity style over the course of her pregnancy. We've kept a close eye on all of her hottest mommy-to-be ensembles! Take a look here! 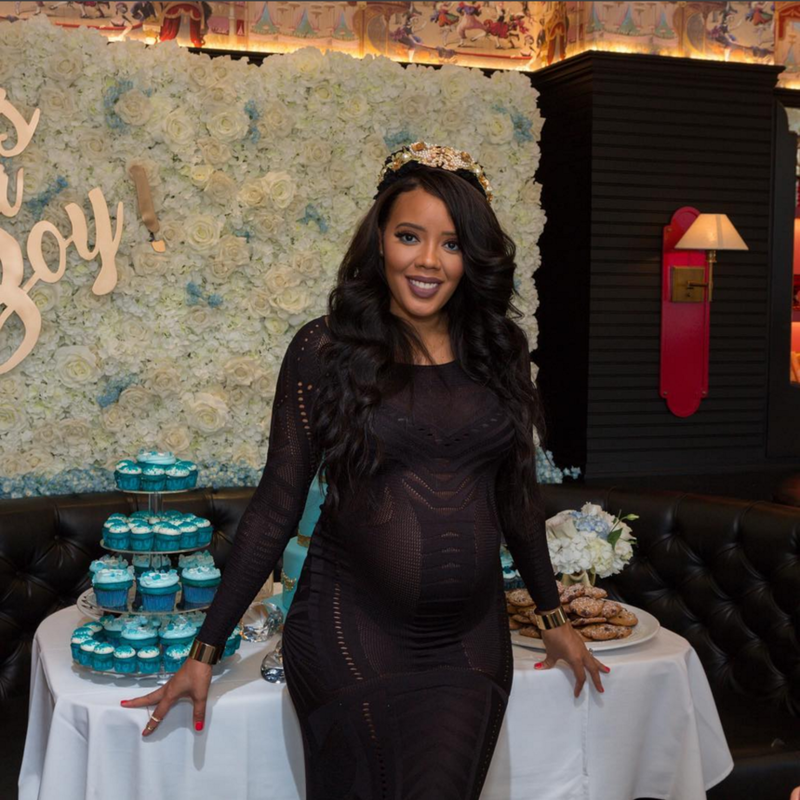 Angela Simmons indulges in an intimate baby shower at NYC's famed Sugar Factory. Angela Simmons is showing no signs of slowing down when it comes to her killer mother-to-be style. 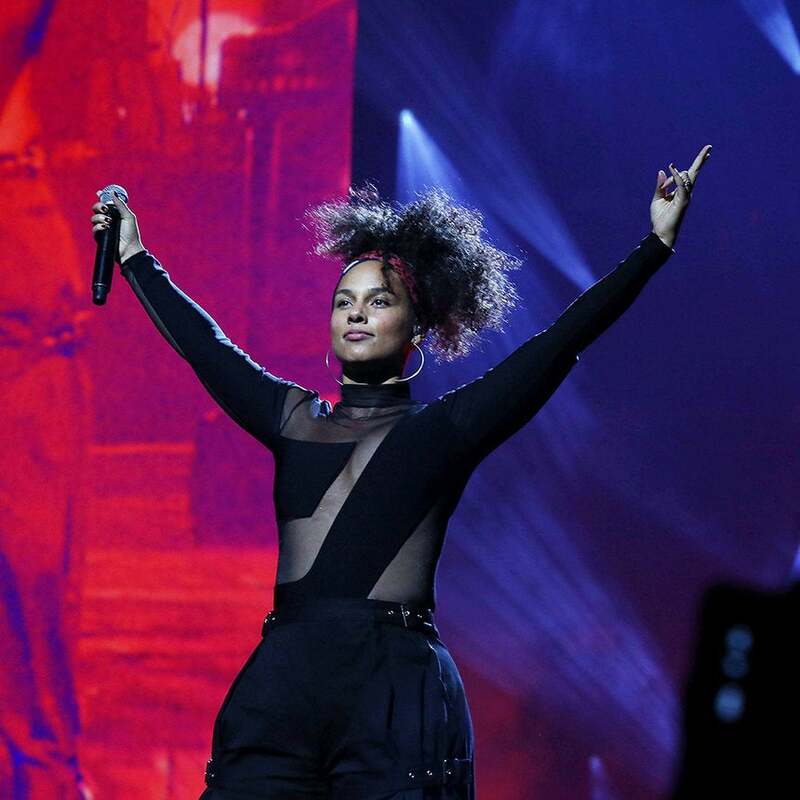 See why we're having a hard time getting over how fierce her latest look is. The Growing Up Hip-Hop star is so ready for motherhood. 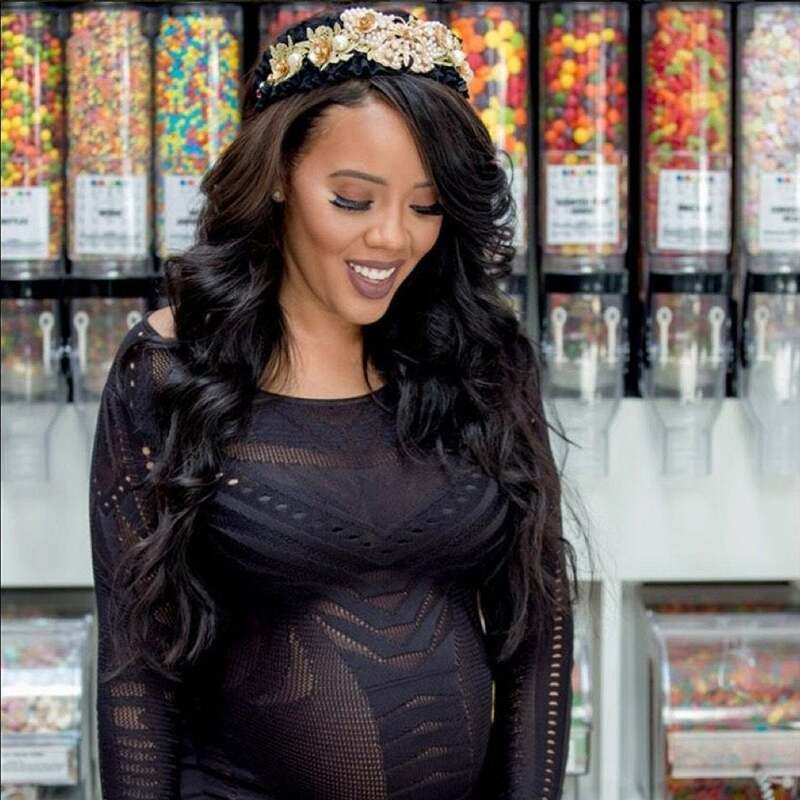 Angela Simmons is Having a Boy! Congratulations to the expectant mom! 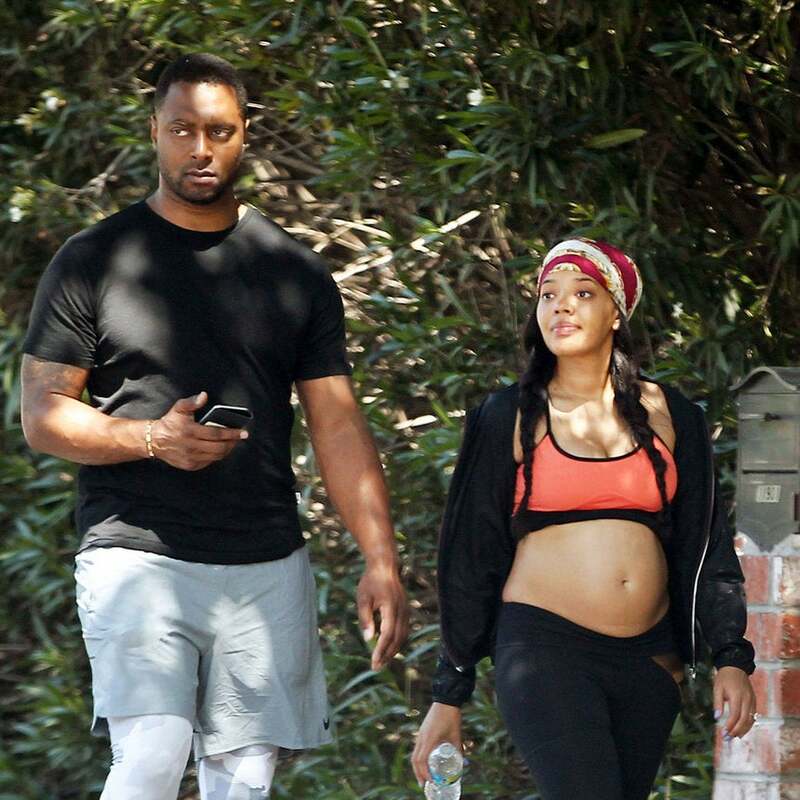 Angela Simmons is shy no more when it comes to her burgeoning baby bump. We finally get a look at Angela's mystery man! 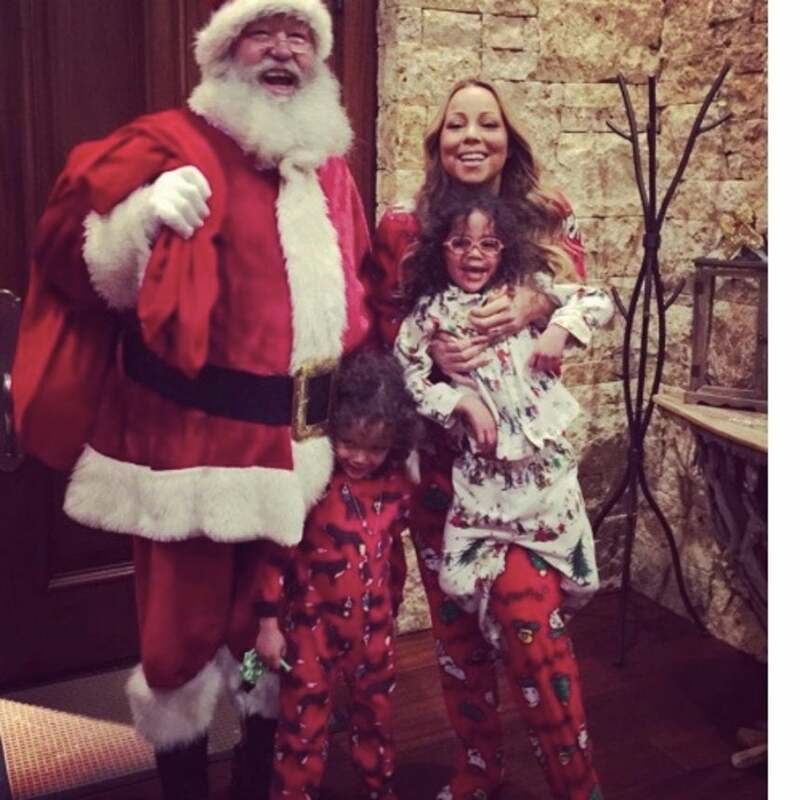 After weeks of speculation, the 28-year-old confirms she is indeed expected baby #1 with her fiancé. The 28-year-old claims there is no truth to reports that she is pregnant. We caught up with her makeup artist, Angel Cherry, to get the details. Take a look and try it yourself!